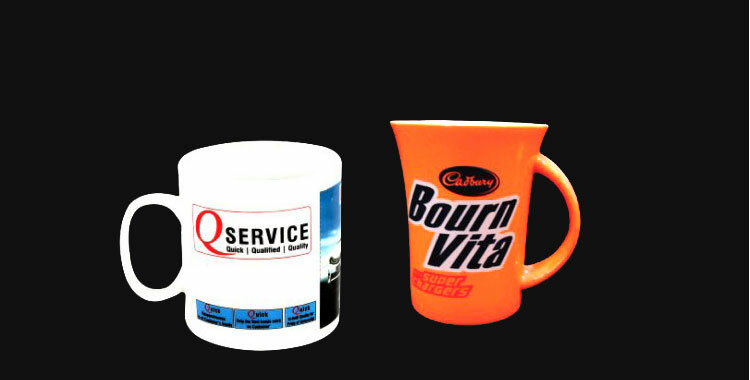 Bharat Potteries Ltd. is a world-beating manufacturer, exporter and supplier, incepted in India. 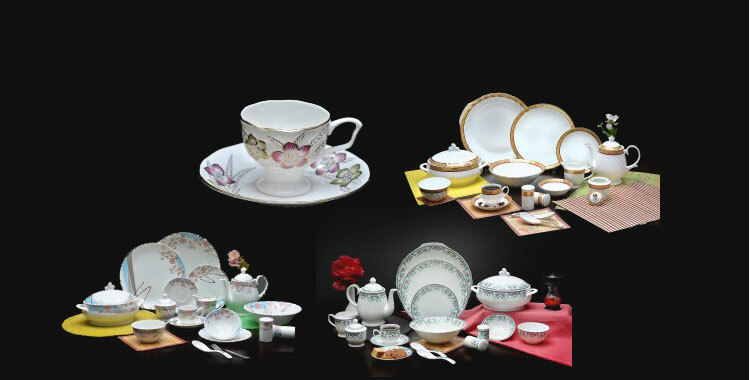 The one-stop-shop for wide assortments of Soup Bowl Set, Pudding Set, Kullar Set, Ice Cream Cup Set, Coffee Mug Set, Milk Mug, Cup & Saucer Set, Tea Set and Dinner Set, is named as Bharat Potteries Ltd â�� an ISO 9001:2000 certified company. Our company is also certified by CII, Capexil and Indian Ceramic Society. At present, the annual production of Bharat Potteries Ltd. is estimated above 21 million pieces and we have an expansion plan for producing more than 28 millions pieces annually. We are encouraged with the repeated orders from the various noted chain stores as well as importers including Metro, Auchan, Ikea etc. 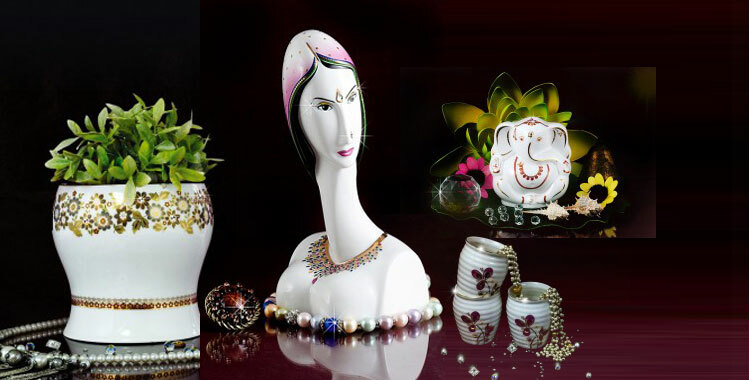 With the main objective of providing superior quality products, Bharat Potteries Ltd. was ensconced in the year 1978. 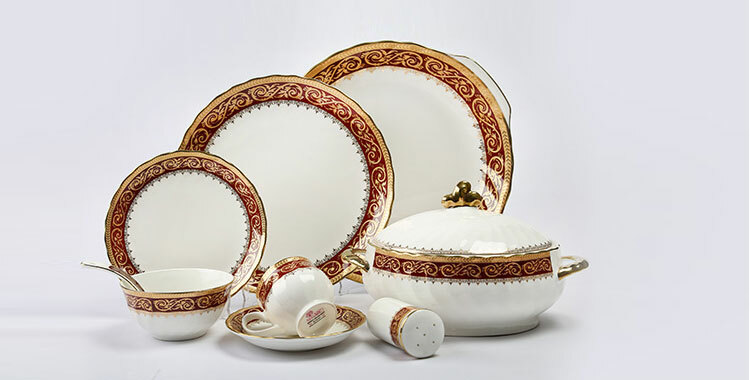 Mr. Bharat Agarwal, the CEO of Bharat Potteries Ltd., has boundless enthusiasm in dealing with different types of dinner set, antique tea set, gift & promotional items, cup & saucer set, decal printing etc. We keenly observe the superior quality of our products as per laid down norms which is justified by renowned laboratories like UK, Ceram, Intertake etc. And the entire manufacturing process is well-timed audited by the Metro Group. We present an exclusive range of products which all are widely used in different fields including restaurants, hotels, retails etc. We have long list of clientele throughout the world including WIPRO, HLL, TAJ Group of Hotels, PEPSI, ITC Hotels, Hyatt Hotels etc. Presenting, we are dealing with the market of some of the international countries counting from Egypt, UAE, Germany, Netherlands, UK, Italy, Russia etc. Market Covered UAE, UK, Russia, Germany, USA, Italy, Netherlands, Spain & Egypt.